The Accountant topped the box office with an estimated $24.71 Million. 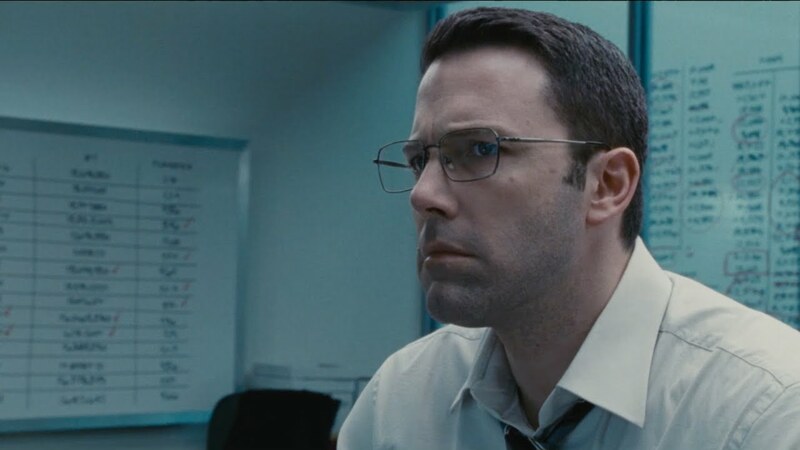 Ben Affleck's The Accountant claimed the top spot with an estimated $24.71 million for the weekend. Sully meanwhile is still hanging around in the top ten and has grossed an estimated $175 million worldwide. Meanwhile, Marky Mark's fantastic Deepwater Horizon has unfortunately only grossed $86.27 million on a budget of $110 million and will probably struggle to make a profit going forward. The only other newcomer to the top ten was Kevin Hart: What Now? which finished at #3 with an estimated $11.77 million. Max Steel didn't even managed to crack the top ten and finished at #11 with a paltry 2.18 million. Next week sees the wide releases of Tom Cruise's Jack Reacher: Never Go Back, Tyler Perry's Boo! A Madea Halloween, Fox's Keeping Up with the Joneses, and Universal's Ouija: Origin of Evil. All of those movies look pretty terrible, so we'll see next week if any of them catches fire at the box office. For more information please visit BoxOfficeMojo.com.